Just like in the movies, almost everyone has a cute couple in their lives that they adore and love the most. The couple has been with each other through the thick and thin, and how they have done it just leaves you in awe. Yes, they are that special couple in your life and when it comes to gifting them on occasions like anniversaries and weddings, you want to do your best. However, gifting a couple could sometimes get tricky. 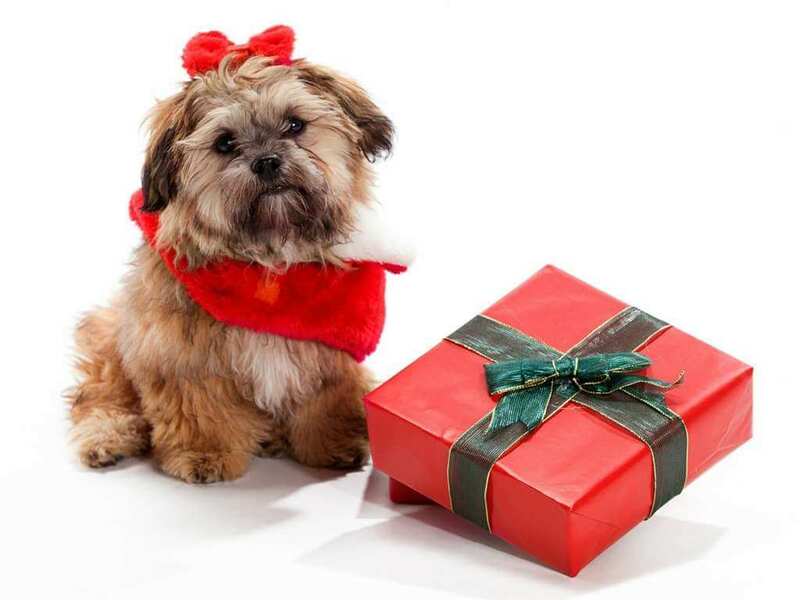 The reason is simple – You have to a find a gift that will be liked by two different people. Hence, this has to be done smartly. Be it anniversaries, weddings or other occasions, the gift has to be useful and in line with the choices of the couple. No matter how expensive, if it does not leave a mark on their hearts then there is no point to it. So, to help you in the search for the perfect gift we have come up with few ideas that you might like to consider. These ideas can be used for different occasions and the best part is that we have considered a variety of budgets. Here is the list that you have been waiting for and you never know, your favorite one might just be in there. A sophisticated gift! 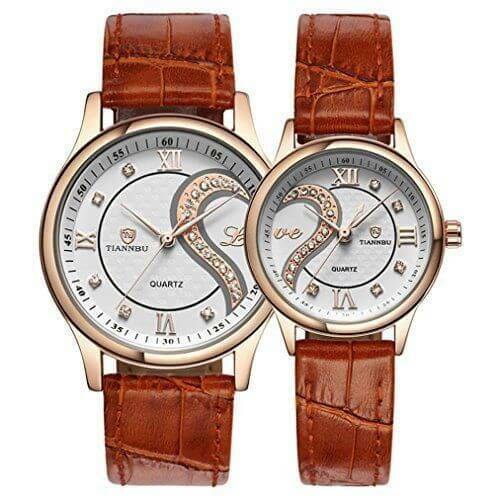 The couple matches each other perfectly so why shouldn’t their watches do exactly the same. This gift idea will work for a variety of occasions and is a sure way to make the couple feel special. Another plus point of this idea is the price range you can work with. If the budget permits, you can even go for a high-end brand and make it extra special. A perfect gift idea for the religious couple! 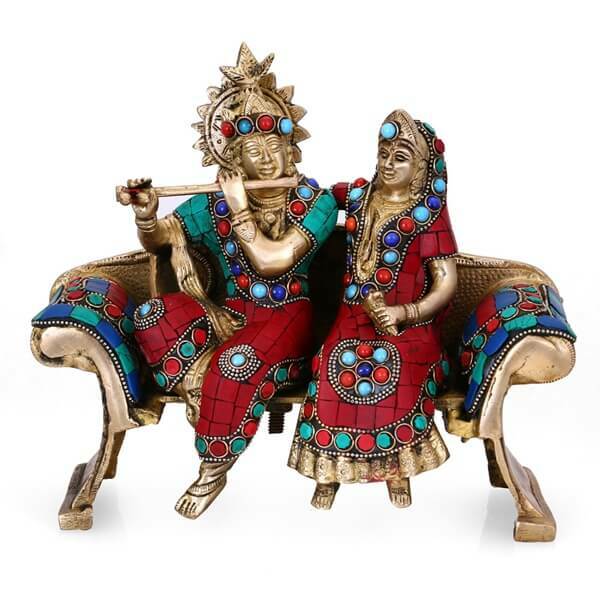 If the couple is religiously inclined, why not gift them a showpiece of some religious figure. Even better, why not some religious couple. And can we have a more adored couple that Radha and Krishna. We are sure that this memento will remind them of the love that you have for them and also the love that they share for each other. Who does not love buying jewellery? Yes, no points for guessing. Everyone! But, do you know what is loved more? 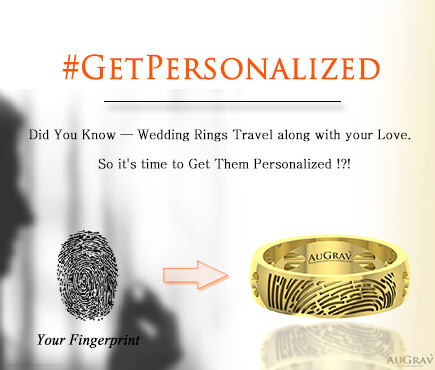 Jewellery that is personalized for the recipient. 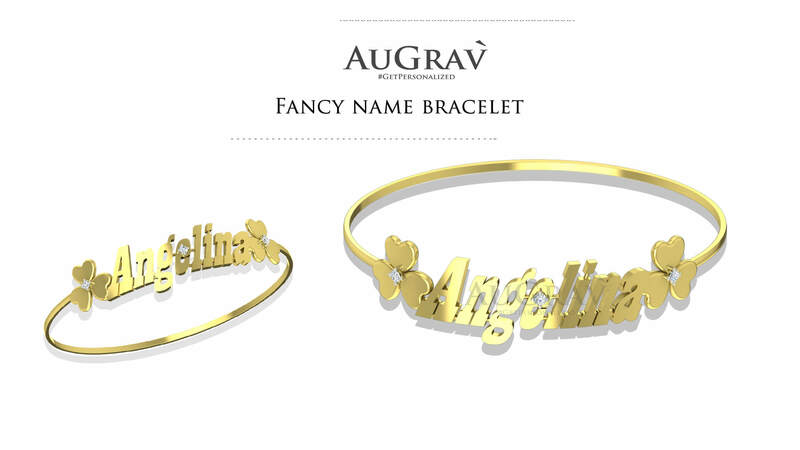 Personalized jewellery could be a very interesting option for couple gifts because of the different possibilities that are available. Here are a few options. Buy two gold rings for the couple. Have the finger print of the guy etched on the girl’s ring and vice versa. 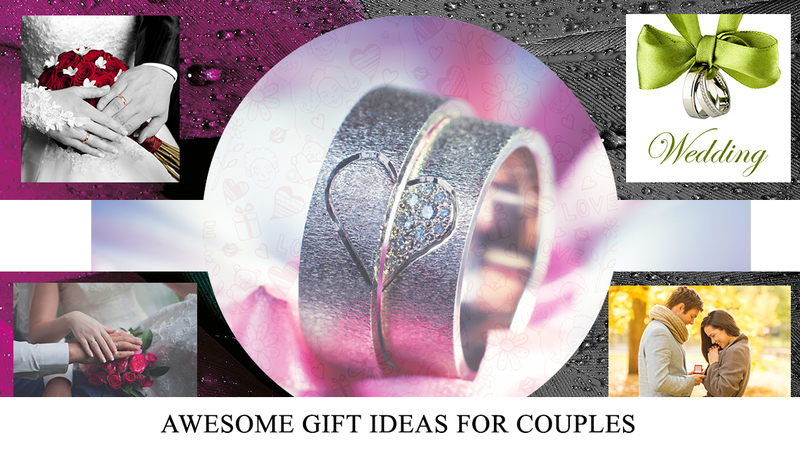 We bet that the couple would love to flaunt these rings. The same can be done with bracelets but here instead of the fingerprint you can have the names crafted on the bracelets. 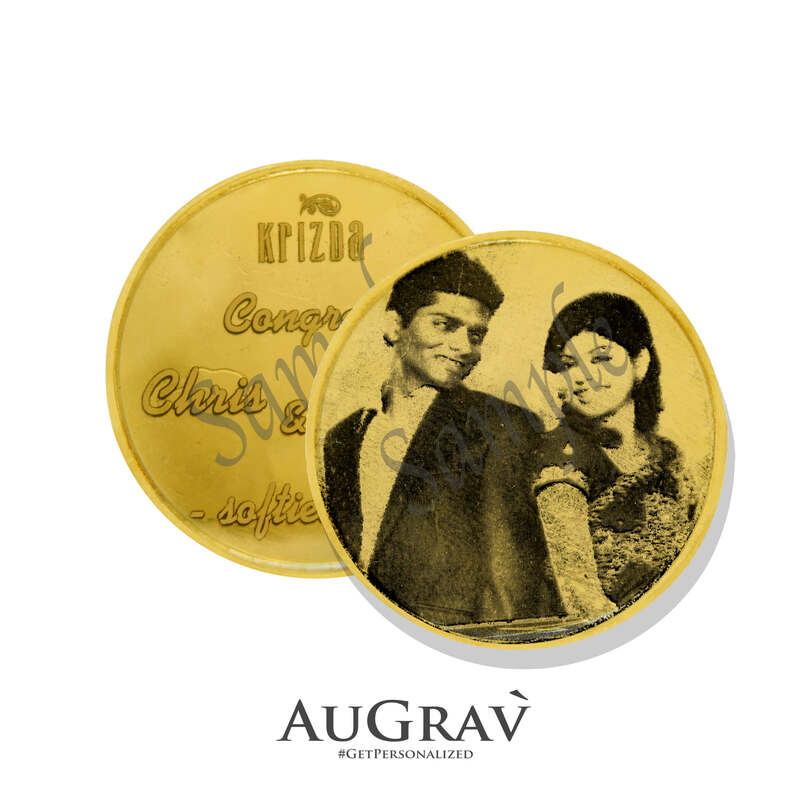 Engrave a photo of the couple on a gold or silver coin and give them a memento that they will cherish for the rest of their lives. These coins can also be converted to pendants and made into an extra special gift. Animal lovers! This gift idea is for you and could be a perfect wedding gift for the couple. They are starting their new lives together and what better way to make it special than along with a cute and adorable pet. But before selecting one, make sure that both the boy and the girl are fond of pets. If they are, then you won’t be able to find a better gift than this. If the couple does not believe in material things, this one should make them happy. If they believe in having wonderful experiences together, then you have definitely hit jackpot with this gift idea. Arrange for them a couple holiday and see them spend the best time of their life. 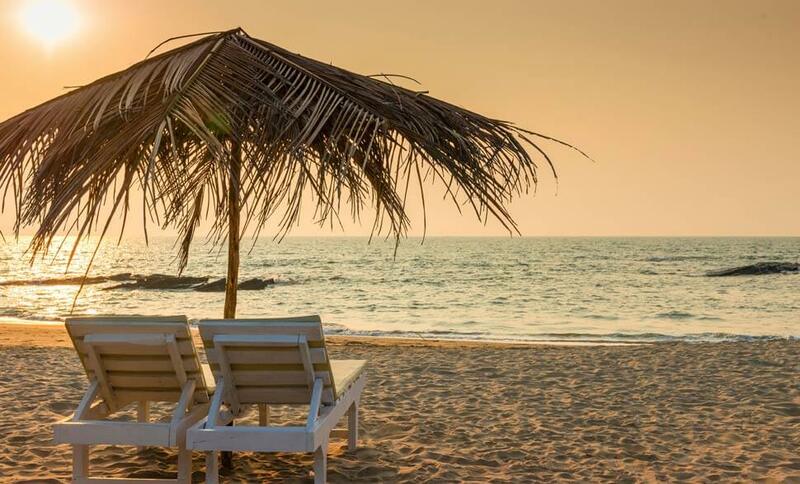 We bet, their holiday pictures with bring a smile on your face and leave you high on emotions! So, you are on a low budget! And in spite of that you want to make it special for the couple. We think we know what you might be looking for. 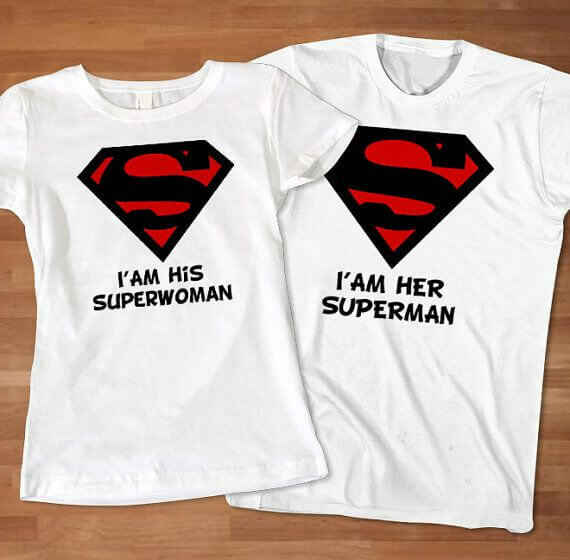 Get a pair of couple’s t-shirt designed for them, ensuring that the perfect emotion reflecting their relationship gets captured on the t-shirts. Just like t-shirts, even this gift idea will serve well for those on a low budget. 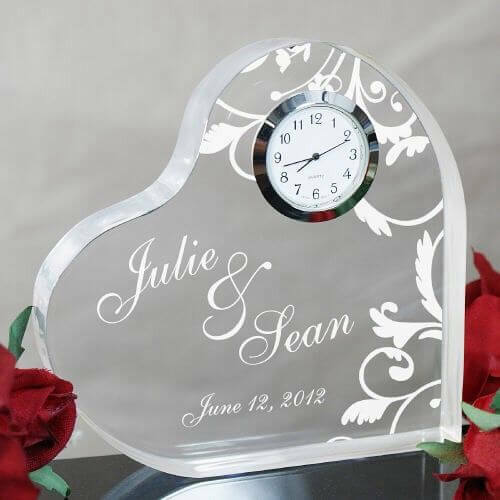 You can opt for their image, or a quote that symbolizes their love, or even their names and marriage dates engraved on the clock to make it their cherished possession. Now, this sounds interesting! 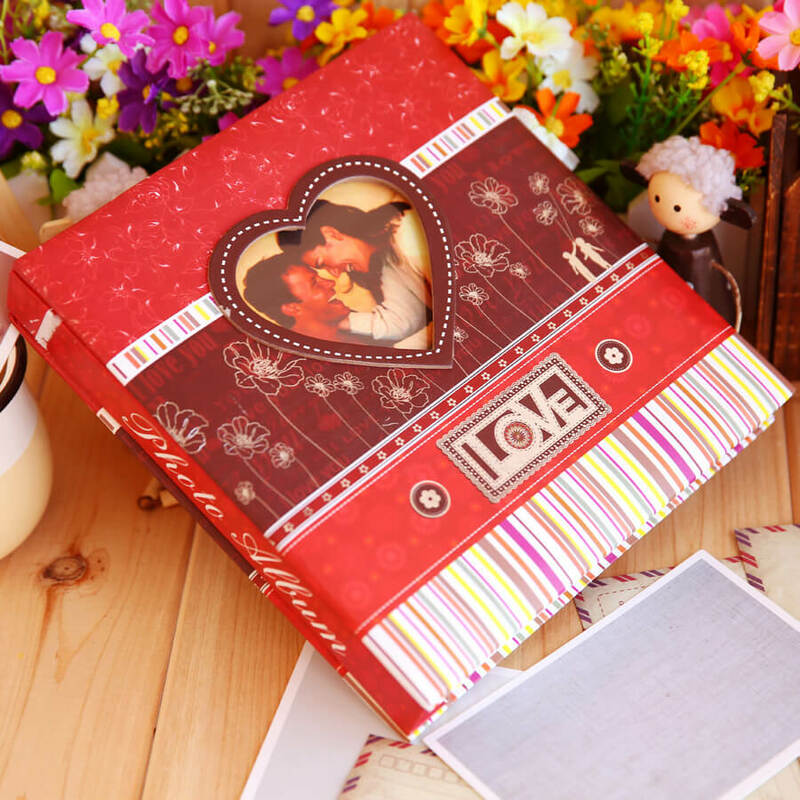 A photo album that is personalized for the couple is both creative and useful, especially if you are gifting for their marriage. They will have a lot of photos and this fancy album might come in handy to store them. So, the couple loves to explore and try out new things. Here is a gift idea tailor made for them. Arrange for them a tattoo session to get their love etched on their skins. We are sure, they will remember you for the rest of their lives with a gift so memorable as this one. 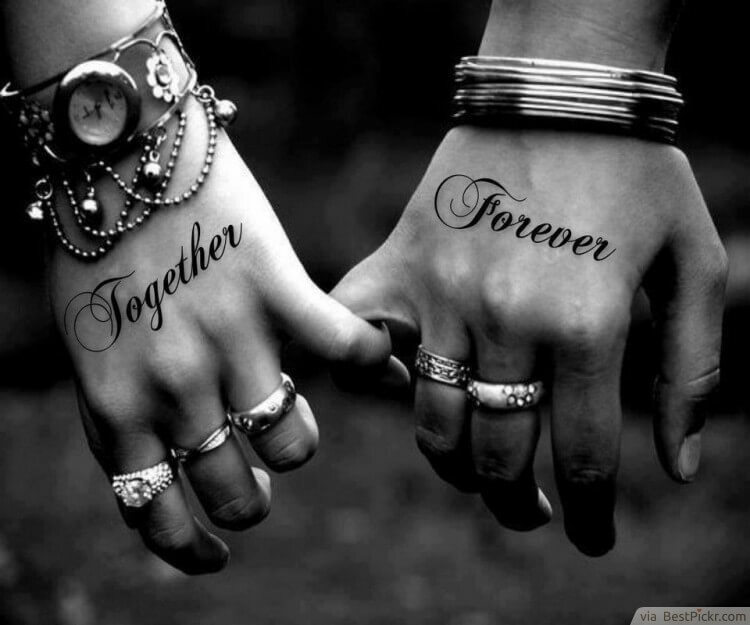 You can take this to the next level and even decide on a few tattoo ideas for the couple. 9 UNIQUE AND AWESOME GIFT IDEAS FOR COUPLES Overall rating: 4.7 out of 5 based on 235 reviews.